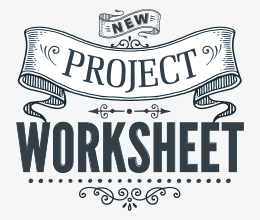 Download our project worksheet to help capture your vision for the project. 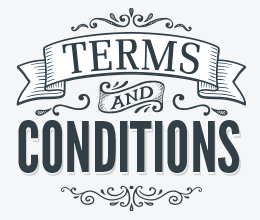 Download our general business Terms and Conditions document. 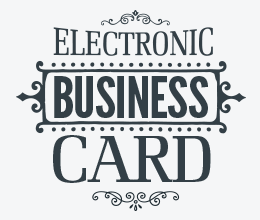 Download our electronic business card and stay in touch.